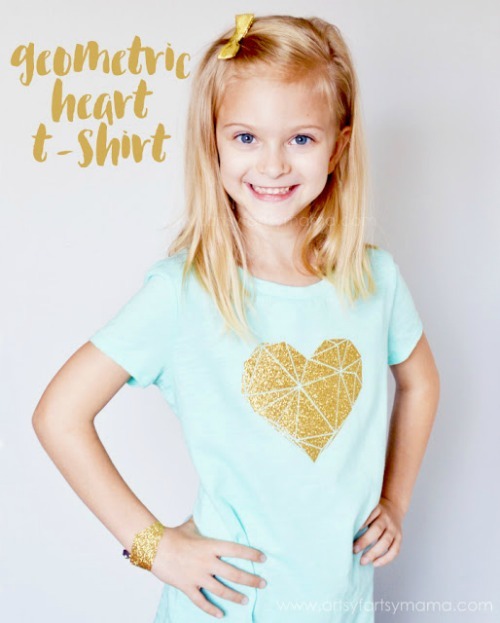 Simple DIY craft tutorial ideas to design and make your new favorite t-shirt using heat transfer vinyl. Fashion you can wear with confidence! 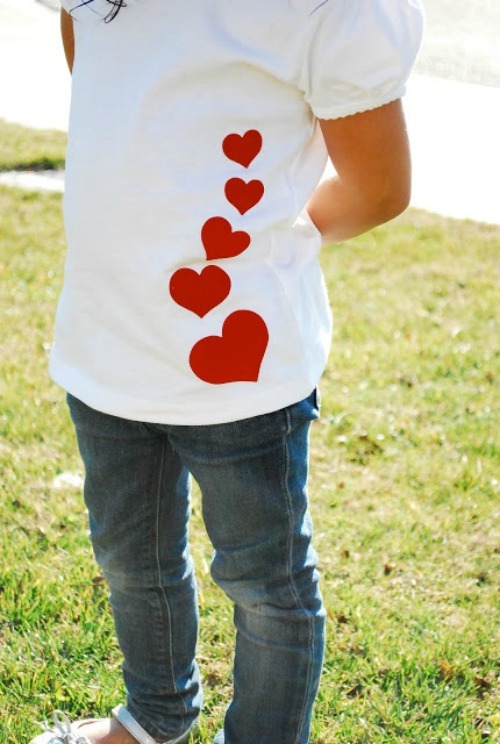 There is nothing better than wearing your favorite t-shirt. You know that one. 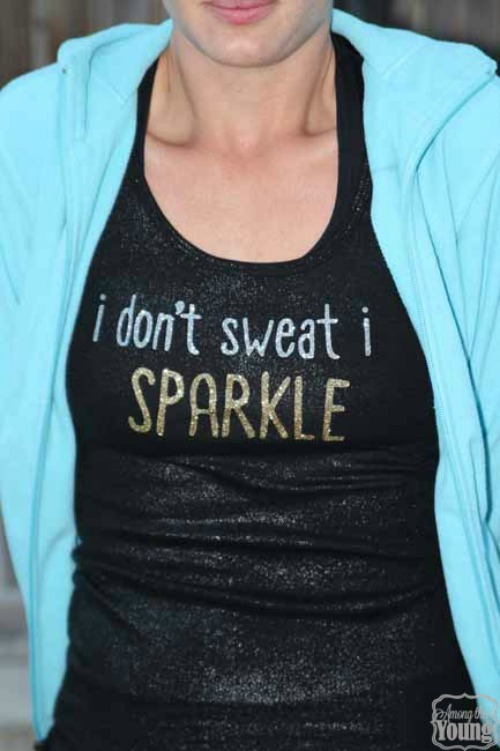 It fits you perfectly, it is super soft and comfortable, and the saying or picture on the front fits your personality. 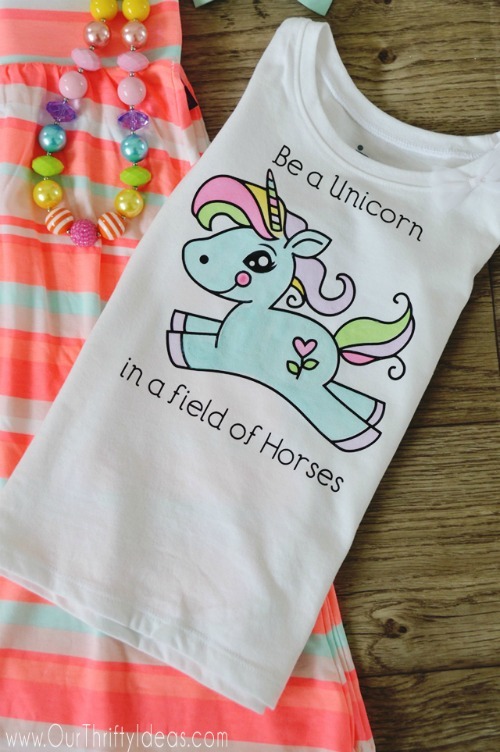 Do you have that kind of favorite t-shirts? If you are searching for that perfect design, I’ve got you covered. 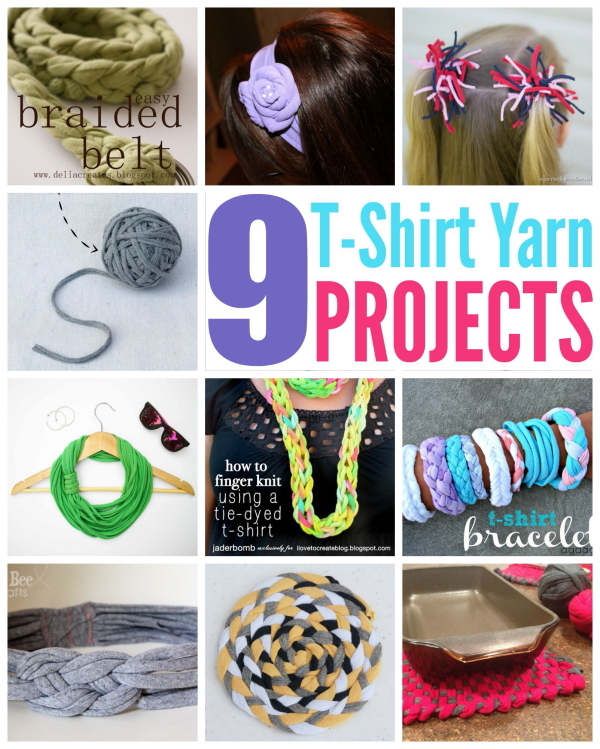 I have brought the best of the DIY t-shirt designs into one place. If you find an idea that you love, simply click on the title link or the image to get to the tutorial. This page won’t close so feel free to click around. 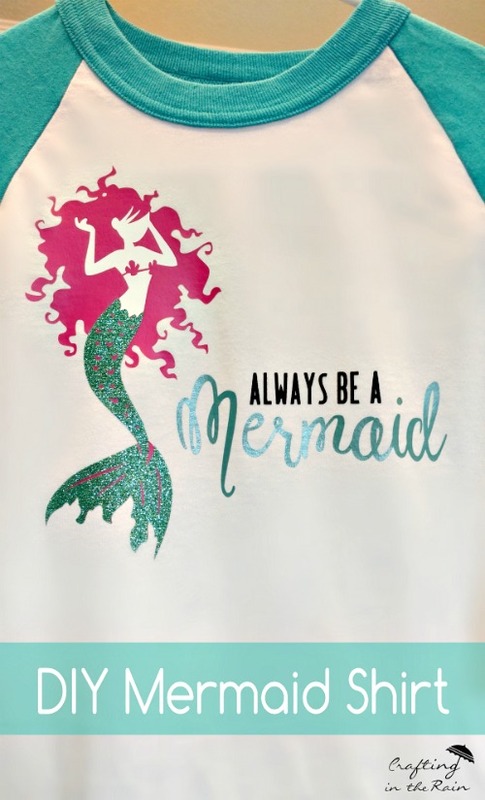 I create all of my designs using a Cricut Explore and my favorite heat transfer vinyl I get from Vinyl Expressions. 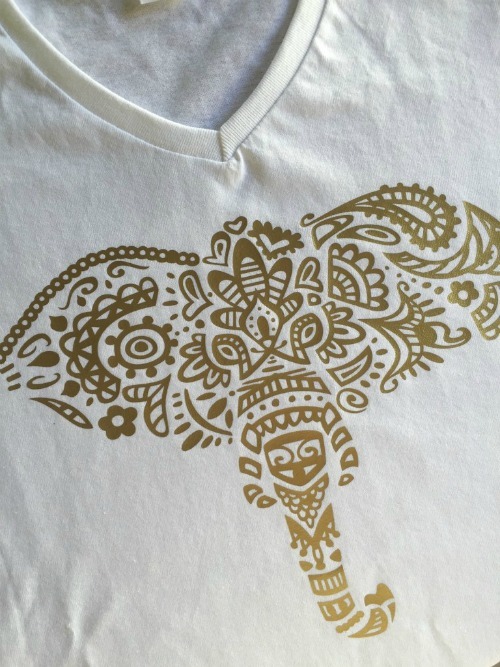 All that’s left to you is finding the perfect t-shirt to put your design on! 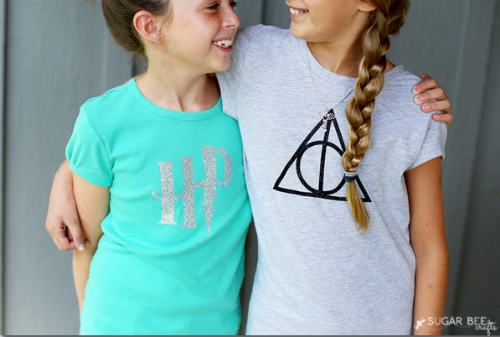 Do you have a favorite -t-shirt already? Tell me about it! What’s the color? Is there a design? Share and leave a comment below! For more clothing inspiration visit some of my other favorite round up posts. 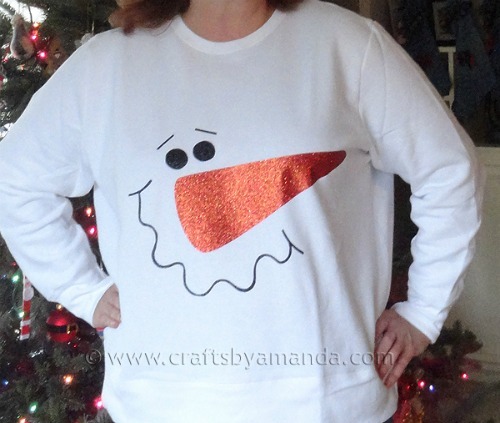 Thank you so much for including my Hipster Rudolph shirt in your roundup. 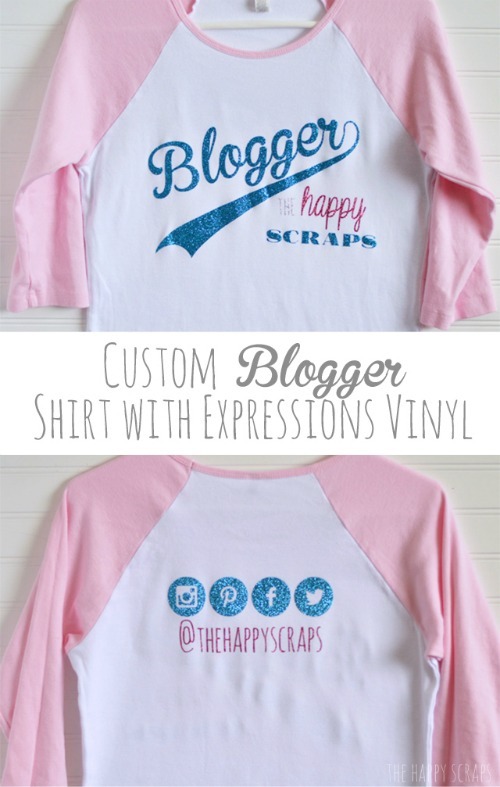 I love my Cricut Explore and have had so much fun designing a ton of shirts for my blog. I really appreciate your support. Of course, Crystal! Thanks for creating great content! Thanks Edye! 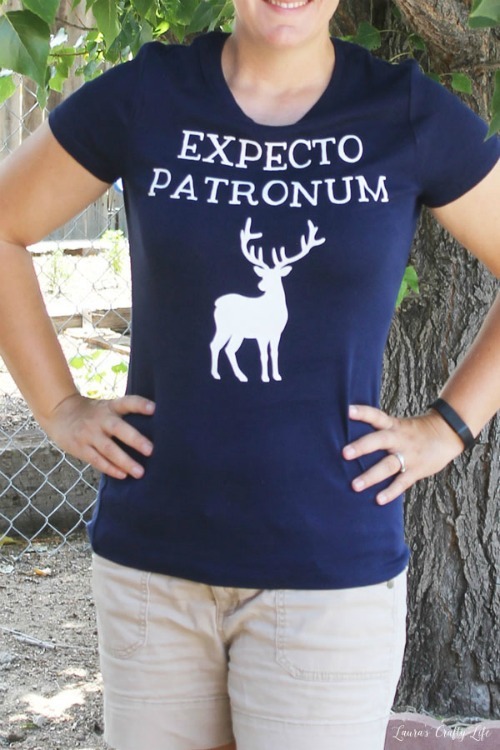 I am a big Harry Potter fan too! These are great and I love how easy it is to make. I am going to give these a try. Thanks Vanessa! I would love to see what you come up with! Great round up . I would love to make the holiday ones for my kids. Thanks Charlene! I am glad I could send a little t-shirt design inspiration your way. Very fun! I’m just getting into making iron on t-shirts. Thanks for all the great ideas! Thanks Heidi! 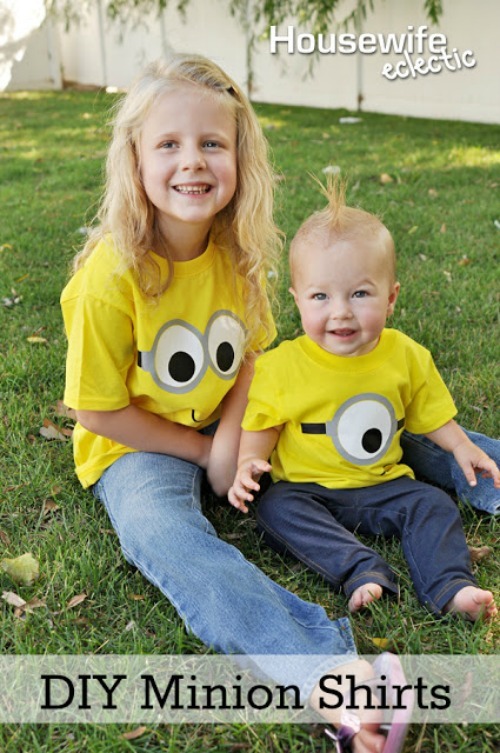 I am so glad that I could send a little t-shirt designing your way. Thanks Melissa! IMO The Princess Bride has the best quotes! Of course, Deonna! Thanks for creating such a cute shirt! Thanks Gina! Ha ha ha I love Harry Potter too so I totally understand! Awesome round up!! I love iron-ons and will for sure pick one to make ASAP! Thanks for sharing at our DIY Craft Party on Thursdays! We pinned all your DIY’S! Hope to see you again tonight! 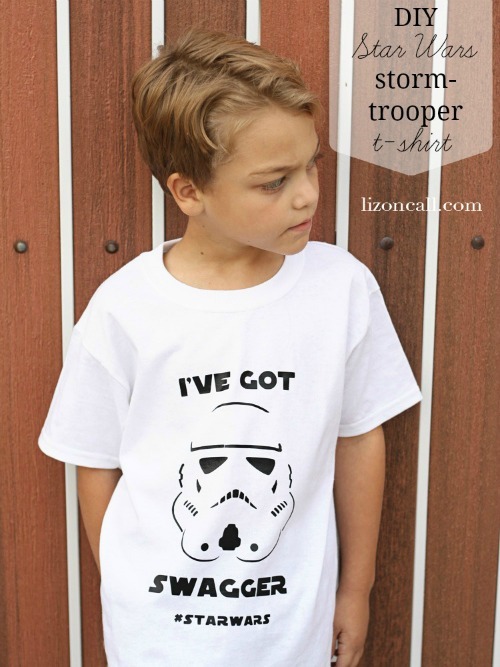 Favorites – Star Wars – my grandson would love. Really loved them all! Also the witch hat with leggings for Halloween. Super cute. Congratulations on being featured on #overthemoon. Well deserved. Thanks for featuring my post, Cathy! It was so much fun looking for all of the different projects. 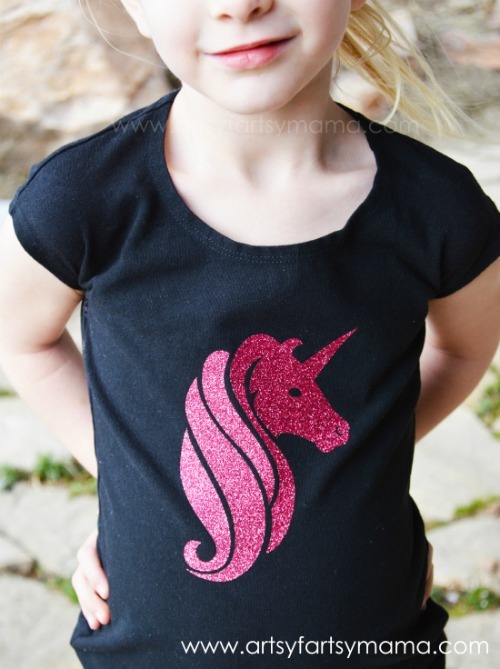 There are so many great t-shirt designs out there!